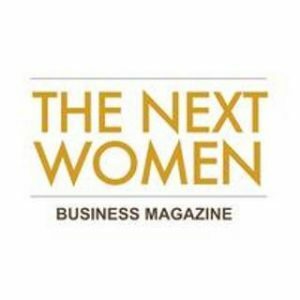 Esther Mollema co-founder of Direction, the HPO Center and the Professional Boards Forum The Netherlands was selected for TheNextWomen100 2016 list. The list for 2016 was announced during The Innovation Summit on May 23, 2016. 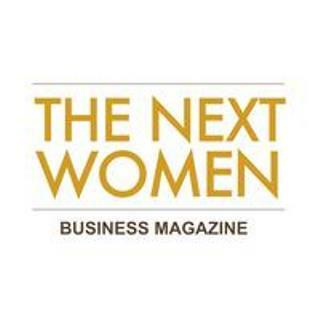 TheNextWomen100 is a top 100 of the most successful female entrepreneurs in the Netherlands. Each year the top 100 is compiled in cooperation with the Committee of Recommendation, based on research and an online questionnaire completed by the nominees. 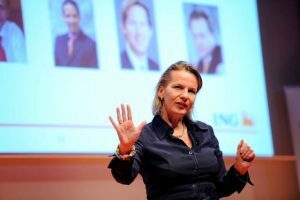 On the basis of selection criteria the hundred most successful entrepreneurs are selected for the top 100. More about Esther Mollema on this page.